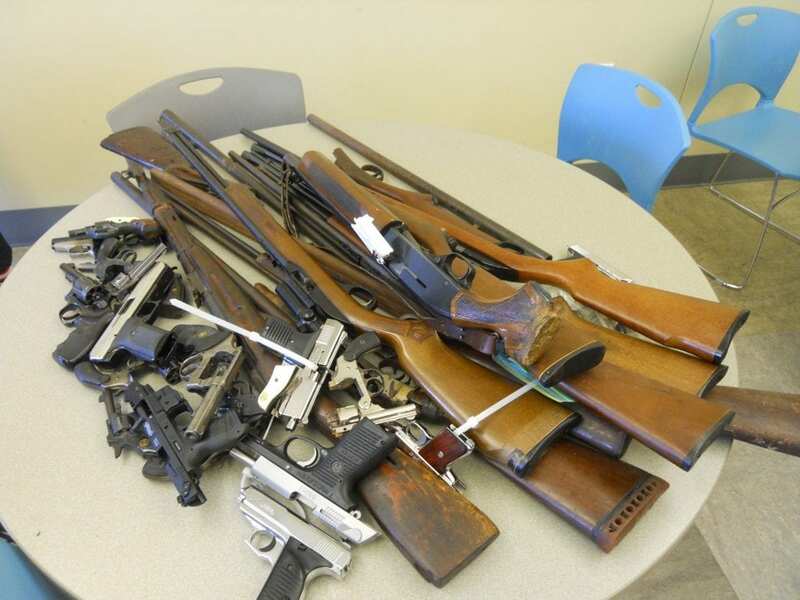 12th Annual Gun Buy Back a Success! 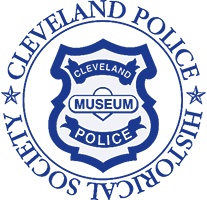 The City of Cleveland Annual Gun Buyback is held once a year. 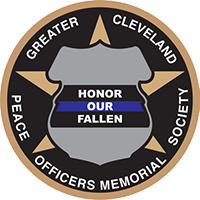 Check www.clevelandpolicefoundation.org periodically for the date of the next event. If you still wish to dispose of unwanted firearms, call the police station in your neighborhood for instructions on how to do so. 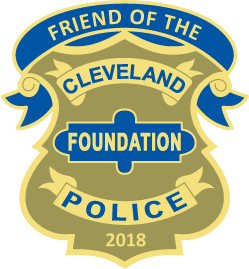 The Cleveland Police Foundation is once again pleased to report on the success of the 12th Annual City of Cleveland Gun Buyback. 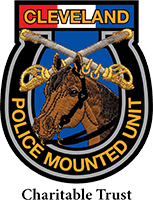 Held on Saturday, October 20, 2018 at the CPD 3rd District Headquarters, in just two and a half hours we managed to collect 185 firearms, including 146 handguns and 39 long guns. A victim of this year’s success, the event had to be stopped early after running out of gift cards. We thank ArcelorMittal for its continued commitment to making our neighborhoods safer. 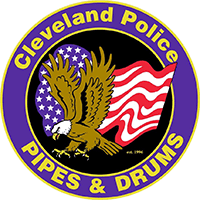 Primarily funded through a generous grant provided by ArcelorMittal to the CPF, the Cleveland Division of Police collected, inspected, catalogued and prepared the firearms for eventual disposal at the ArcelorMittal plant to be recycled into new steel. The firearms themselves were exchanged for $100.00 gift cards purchased through and donated by our longtime supporters and community partners, Dave’s Supermarket, Target and Tru North Shell. 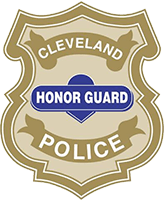 With this program, we leave Cleveland a safer city. At its best, we remove an illegal firearm from our neighborhoods. But more generally, an unwanted gun is likely a poorly stowed gun. Poorly stowed guns are first off more likely to end up in the hands of children, leading to tragic accidents. Secondly, they’re more likely to end up in the hands of burglars, feeding the pipeline to the streets. 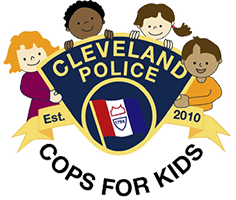 To date, the Gun Buy Back has removed approximately 3,300 operable firearms from Cleveland’s neighborhoods. 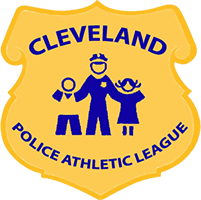 “This is a great program because it gets guns off the streets which will benefit not only the citizens in the neighborhoods, but our officers as well.” – Steve Loomis, President of the Cleveland Police Patrolmen’s Association.